I have been sitting here looking at the game attempting to find a game and it isn’t finding anything. Considering the game was just released on PS Plus it seems unlikely that there are no available matches to join. 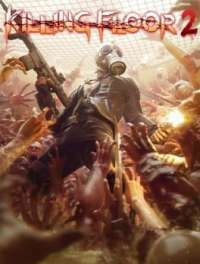 Is anyone else having issues finding a multiplayer game in Killing Floor 2? Try joining a squad and then doing a search. It doesnt matter if you are the only one in the squad, it works anyway. It seems that this is some kind of bug and being in a squad can sometimes fix it.